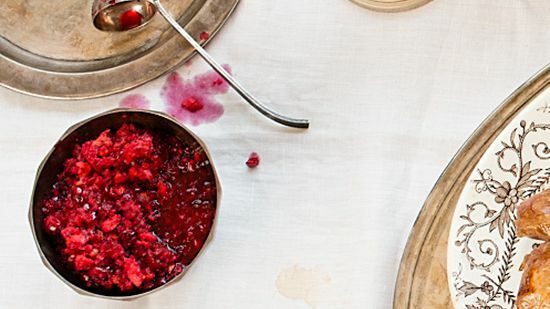 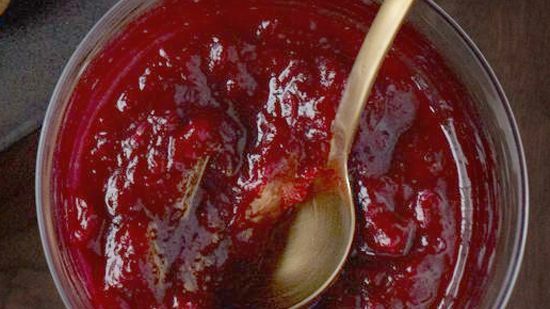 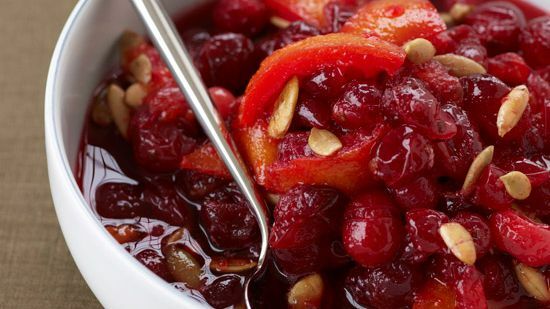 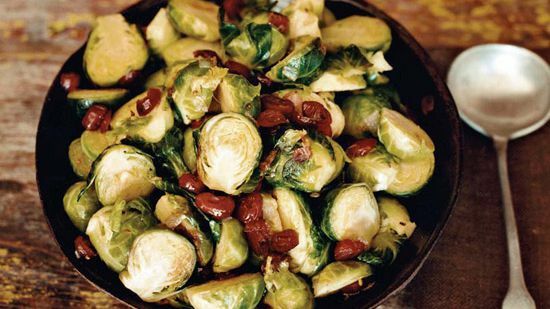 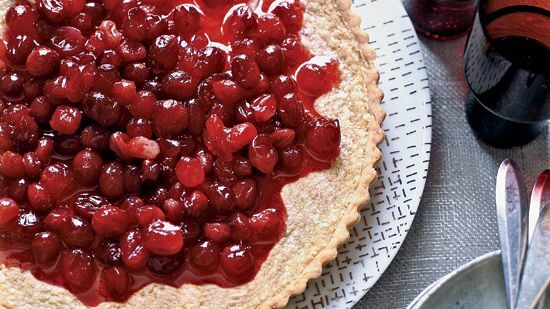 From homemade cranberry sauce to a cranberry-glazed pumpkin pie, here are fantastic Thanksgiving recipes with cranberries. 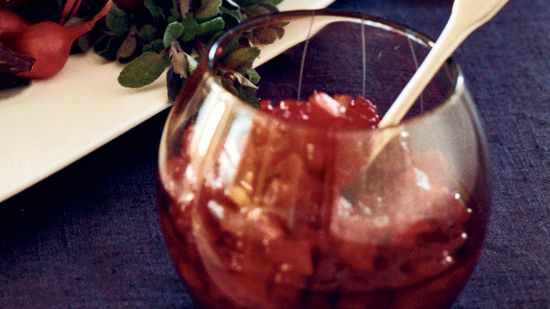 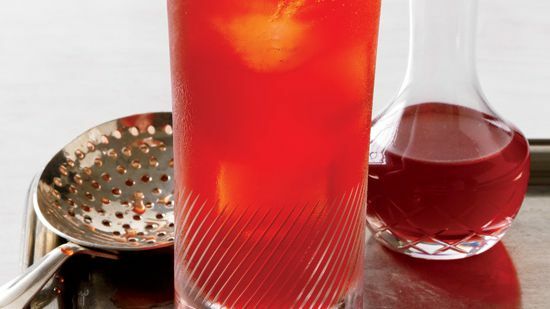 This fall cocktail is made with homemade cranberry-anise bitters. 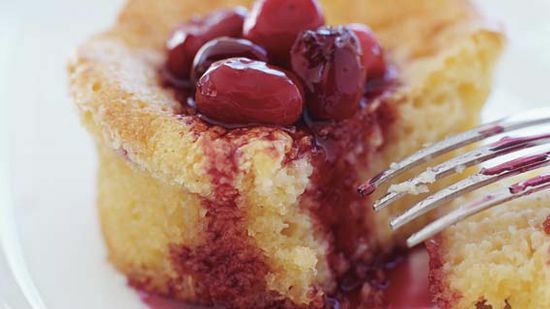 The sweet-and-tart berries in the creamy custard pop when you take a bite. 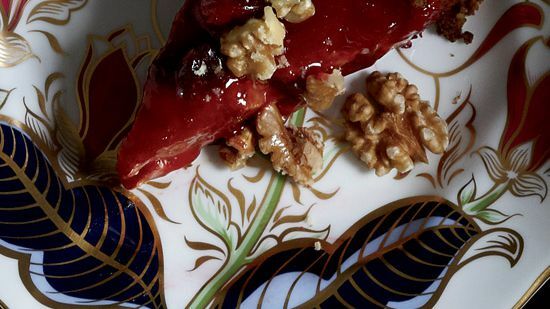 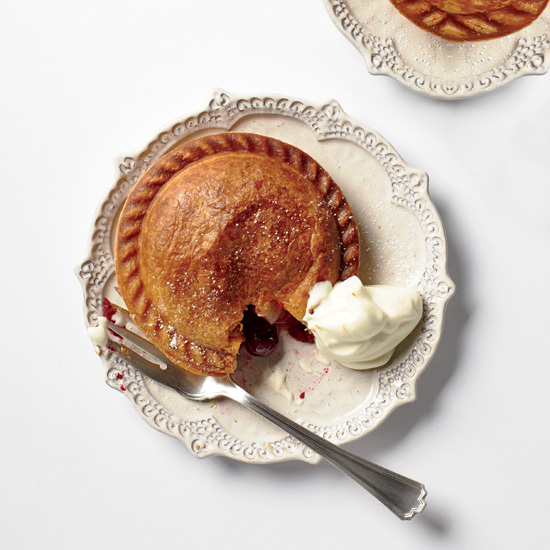 This pie has a super-simple crust made with store-bought gingersnaps and ground walnuts, a silky pumpkin filling and a cranberry compote topping with more crunchy walnuts. 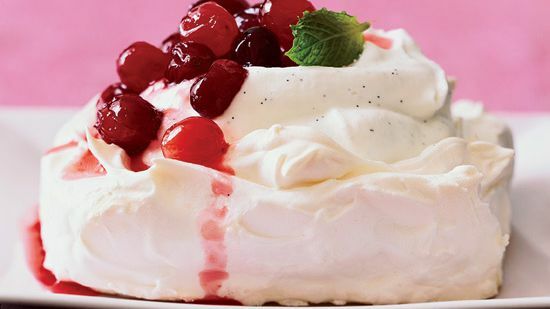 We like to serve this homey dessert warm with vanilla ice cream. 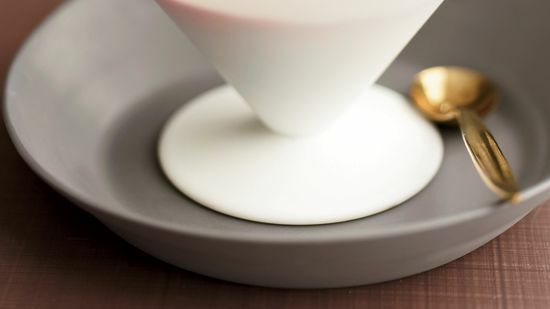 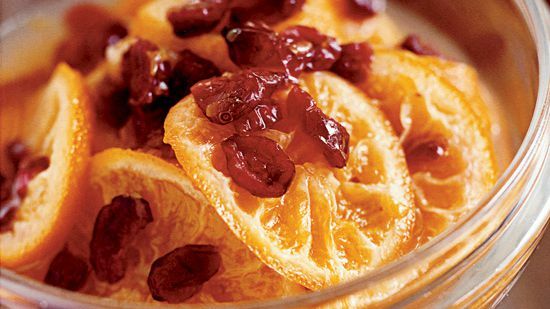 If you prefer it straight, reduce the amount of ground cloves to one-eighth teaspoon, or the flavor may be overwhelming. 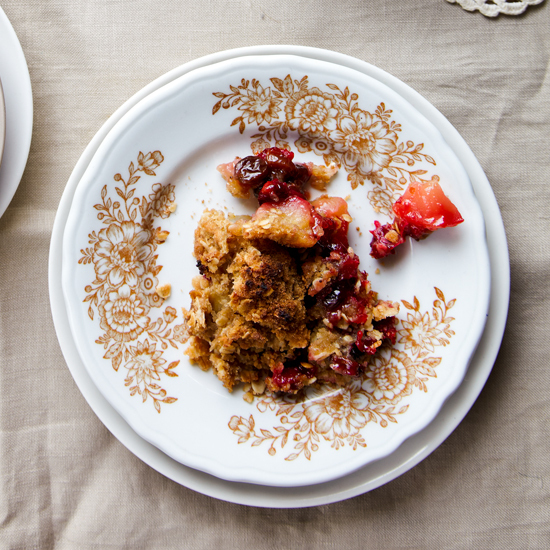 Be sure your baking dish is at least two inches deep so the sweet juices don’t bubble over the edge and burn onto your oven floor. 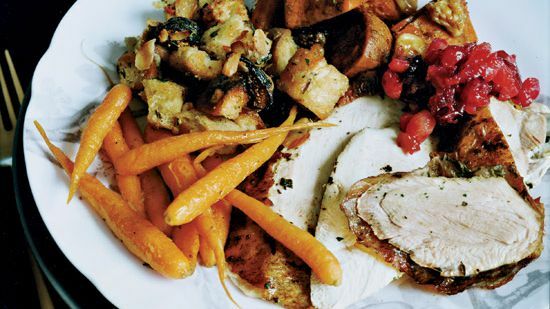 If the crisp comes to the top of the dish, put a baking sheet under it. 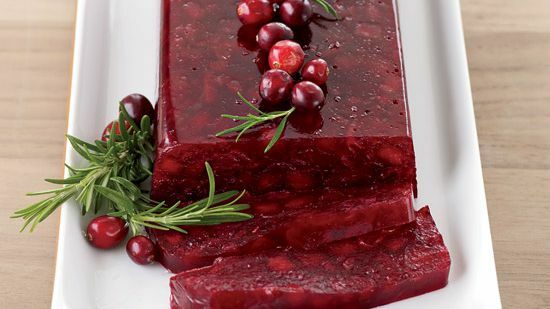 “It’s so easy to make your own cranberry sauce, why wouldn’t you?” Barbara Lynch says of this bitter-tart conserve, which she also jars and gives as a gift. 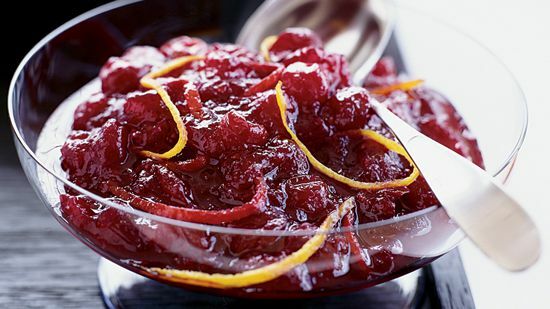 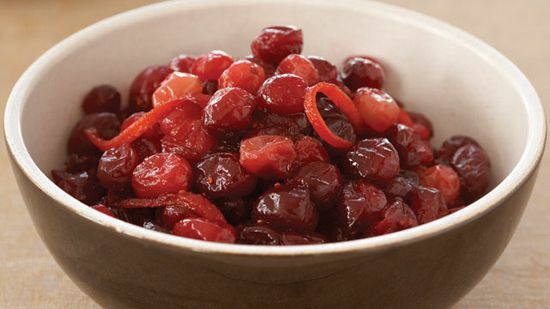 She suggests adjusting the recipe to taste by varying the amount of cranberries, grapefruit and sugar. 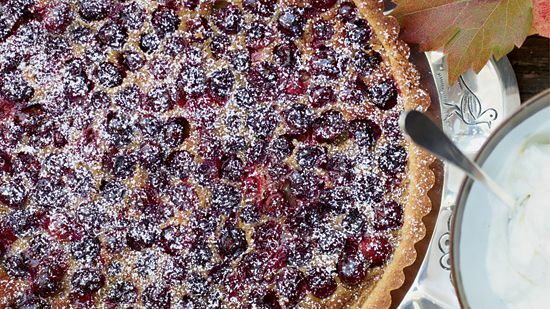 Pastry chef Wendy Boys unconventionally flavors this dessert with vanilla and fresh oranges, and then—in another break from tradition—tops it with cranberries and mint. 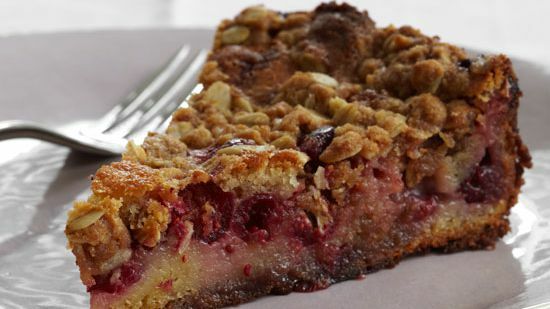 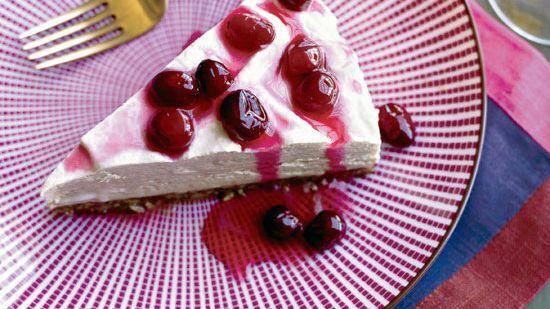 This delicious frozen pie is topped with slow-simmered cranberries.